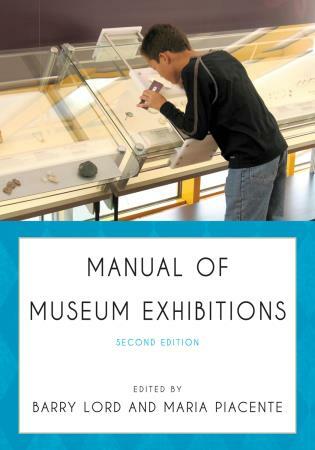 This comprehensive history of museums begins with the origins of collecting in prehistory and traces the evolution of museums from grave goods to treasure troves, from the Alexandrian Temple of the Muses to the Renaissance cabinets of curiosities, and onto the diverse array of modern institutions worldwide. 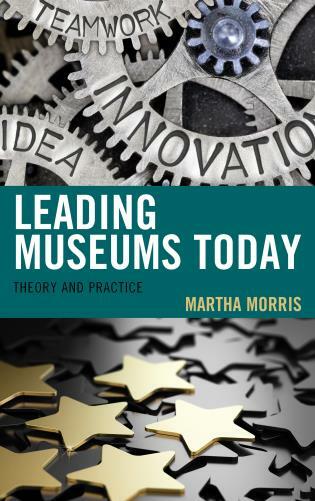 The development of museums as public institutions is explored in the context of world history with a special emphasis on the significance of objects and collecting. 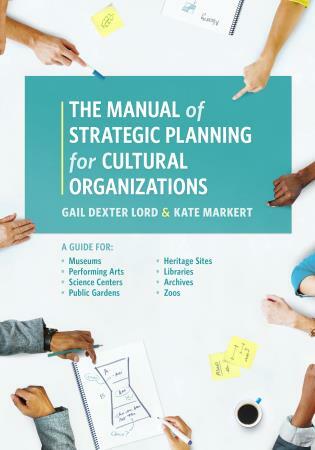 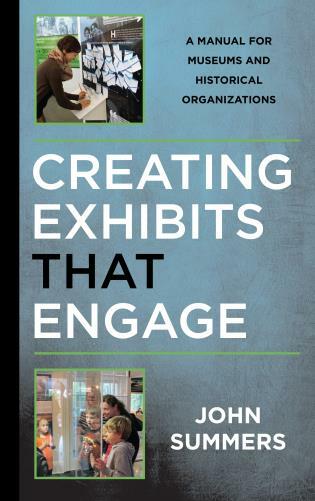 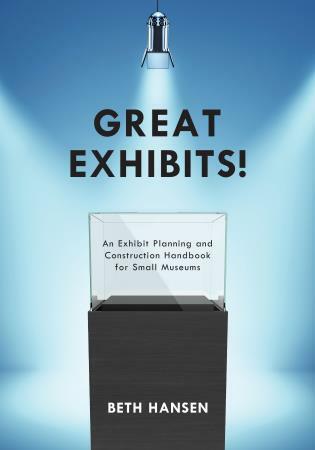 The book examines how the successful exportation of the European museum model and its international adaptations have created public institutions that are critical tools in diverse societies for understanding the world. 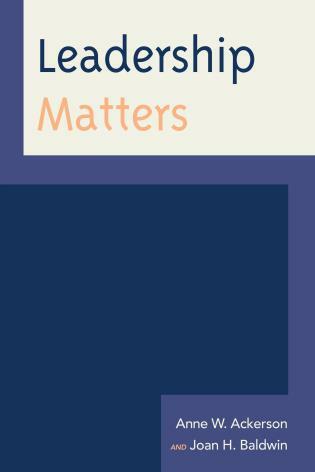 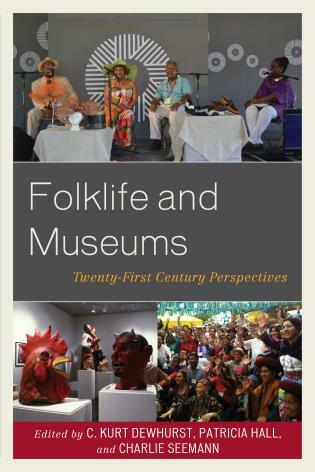 Rather than focusing on a specialized aspect of museum history, this volume provides a comprehensive synthesis of museums worldwide from their earliest origins to the present. 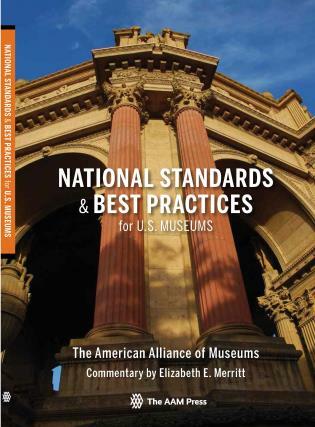 Museums: A History tells the fascinating story of how museums respond to the needs of the cultures that create them. 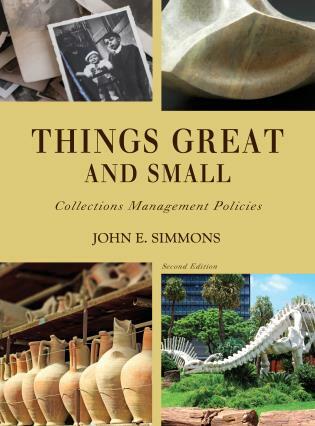 John E. Simmons has worked in museums since his freshman year in college (1969). 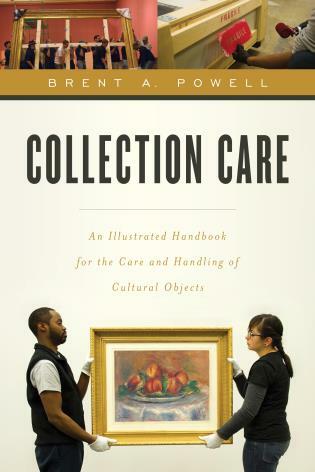 Over the course of his career, he has been a zookeeper, collections manager, museum studies instructor, and director of a graduate program in museum studies. 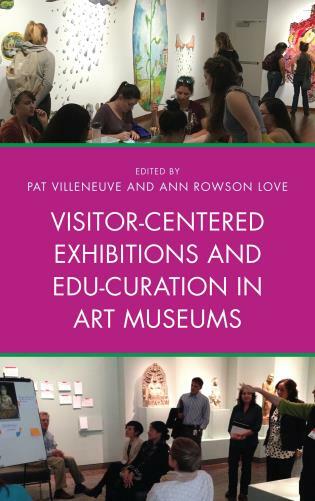 He has taught workshops and museum studies classes for undergraduates, graduate students, and professionals in the US, Latin America, Australia, and Thailand. 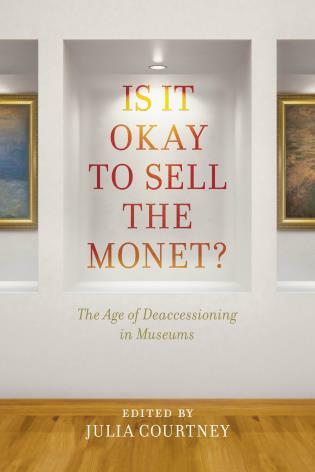 At present, he is an independent museum consultant. 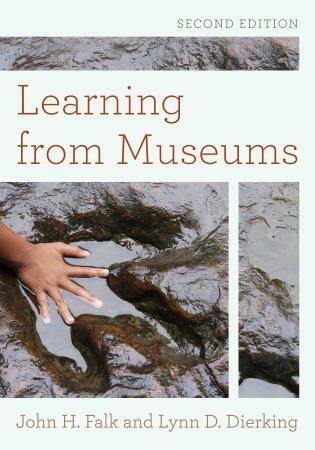 He teaches museum studies classes for Kent State University, Juniata College, and the Universidad Nacional de Colombia and serves as Adjunct Curator of Collections for the Earth and Mineral Sciences Museum & Art Gallery at The Pennsylvania State University. 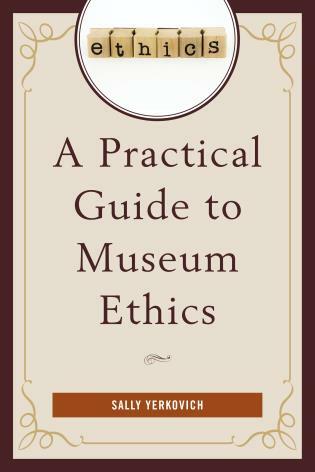 Museums raises a series of pertinent questions.... 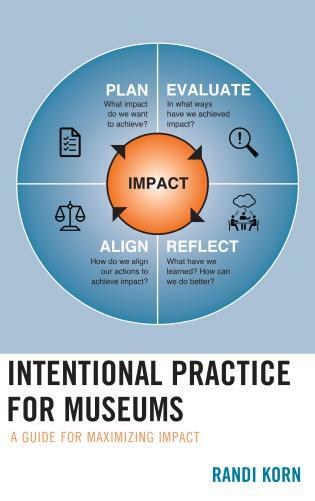 Museums convincingly achieves the aim of giving a general summary of the key themes of the museum’s history.... 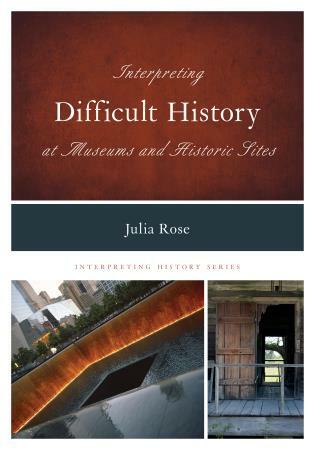 I recommend this book to museum studies students interested in the history of museums, but also to scholars who would like to have a complete and valuable summary of the subject. 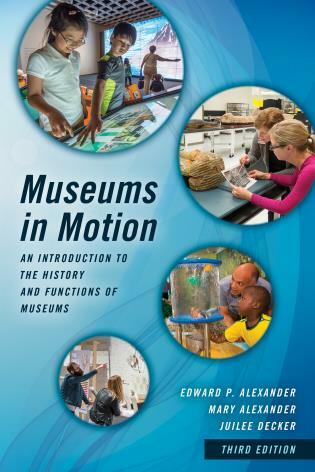 In recent years, despite the growth of historical literature on museums, no single textbook has provided a concise introduction to museum history. 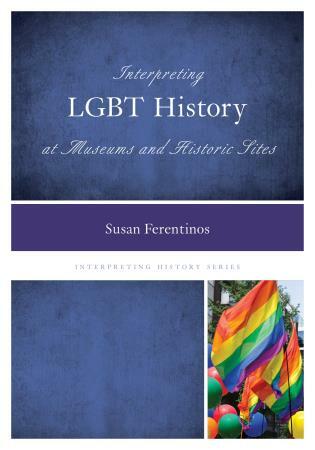 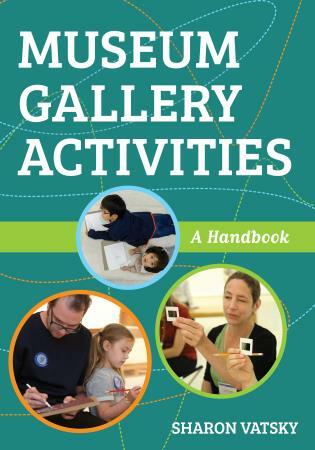 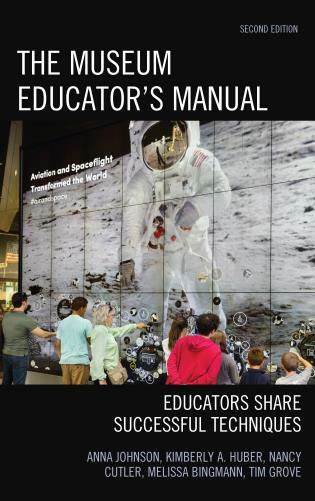 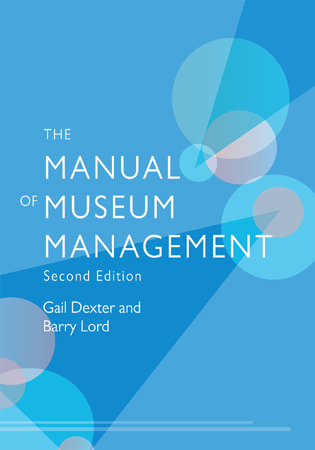 Museums: A Historyhelps fill this void.... Thoughtfully selected examples, tables, and figures are interspersed throughout the text, making this an effective teaching resource.... 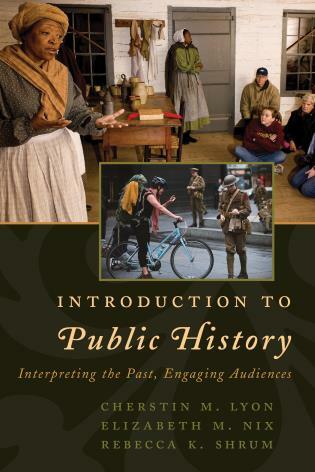 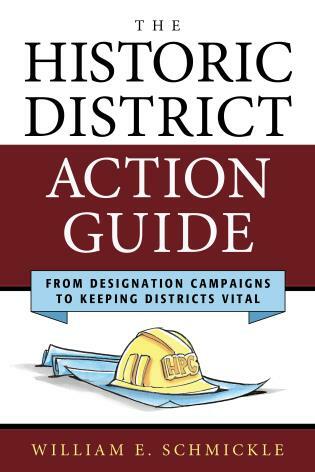 I anticipate many will include this text on reading lists for undergraduate and graduate students interested in the history of museums and public history. 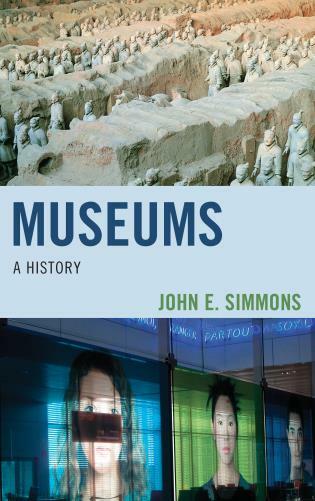 In his book, Museums: A History, John Simmons has given us an intellectual, yet easily readable, enjoyable publication. 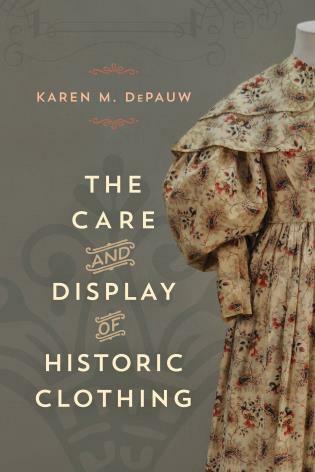 This book is so interesting that it is like a gripping novel that captures you from the beginning and holds you right through to the end. 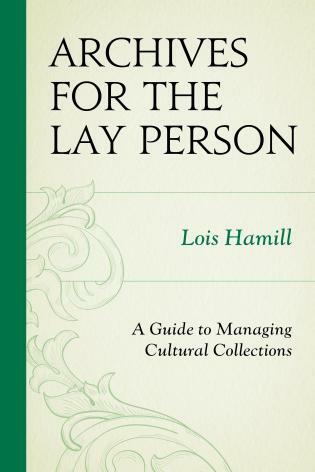 This reader could hardly put it down. 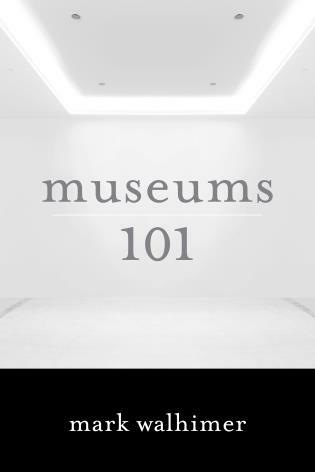 Museums: A History is an excellent resource for anyone associated with museums, from museum studies students, to season professionals, to volunteers. 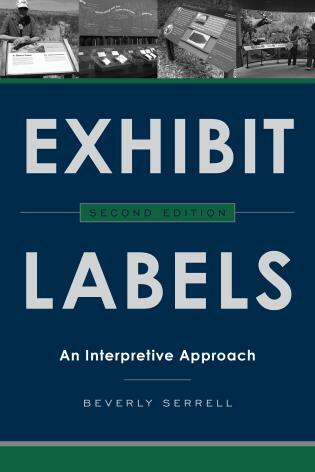 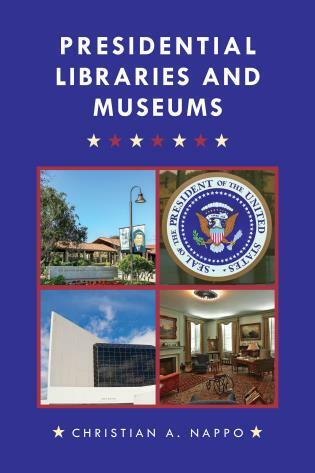 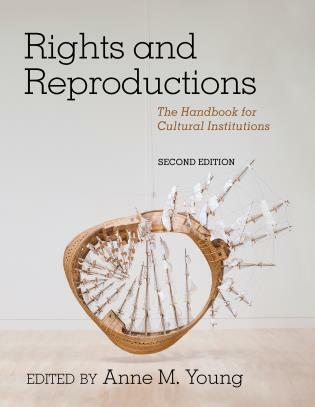 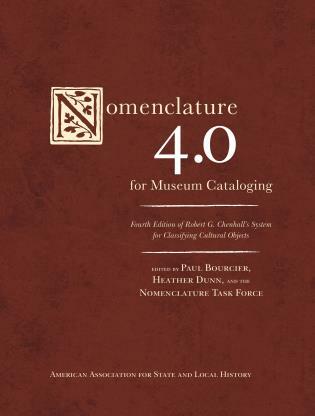 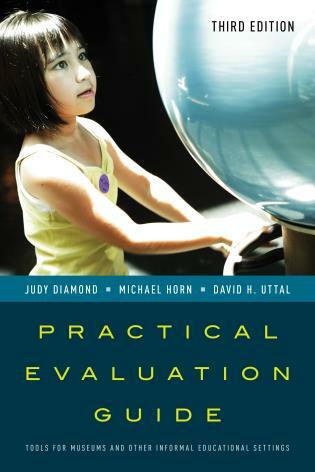 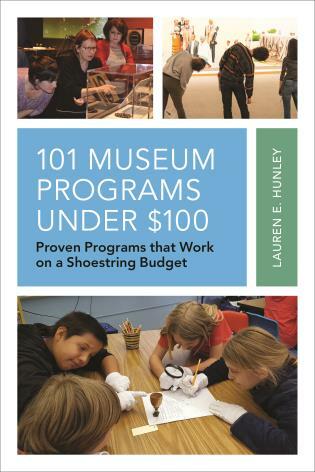 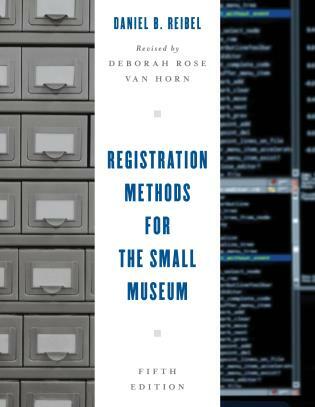 This reviewer highly recommends this book as a textbook for introductory museum courses and others that cover the development of collecting and the history of museums. 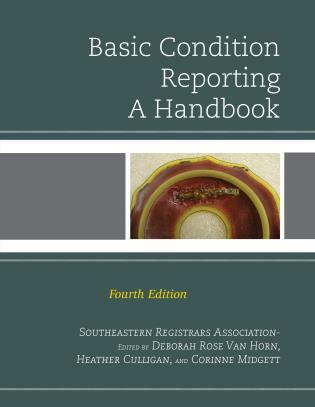 Because it is so well written and easy to comprehend, it is even a great book for non-professionals. 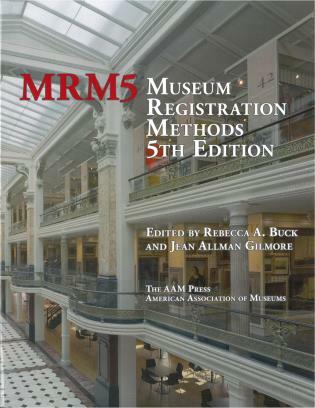 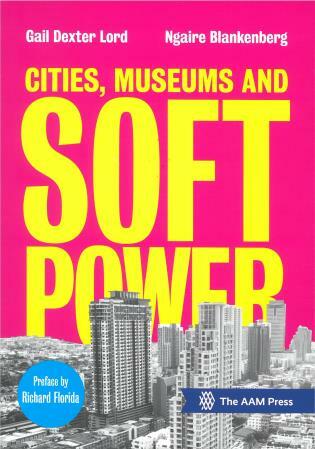 Anyone interested in or involved with museums will find this book a rreal treasure that is not to be missed. 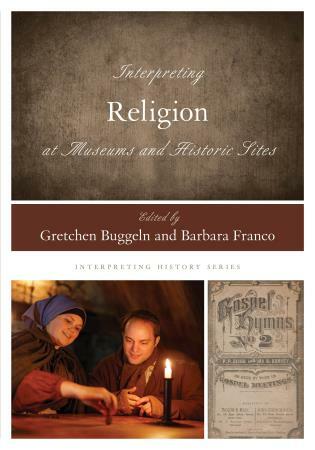 I am so pleased (and relieved) to have this book available! 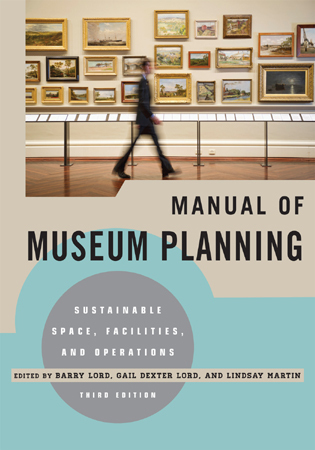 The field of museum studies is in great need of a synthesized and complete overview of museums’ origins and development through time and space. 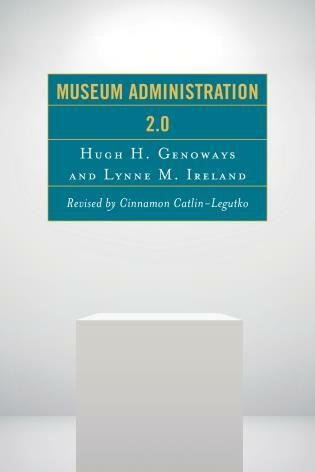 The book is written in an accessible way; the organization is logical, clear, and topics are interesting. 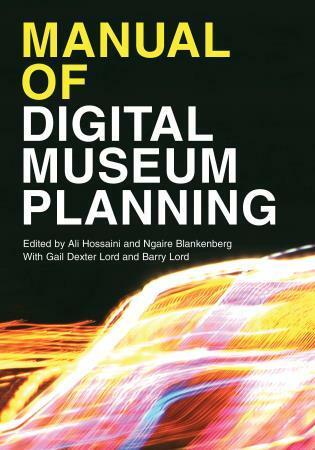 It’s just what I need to teach my course on museum origins! 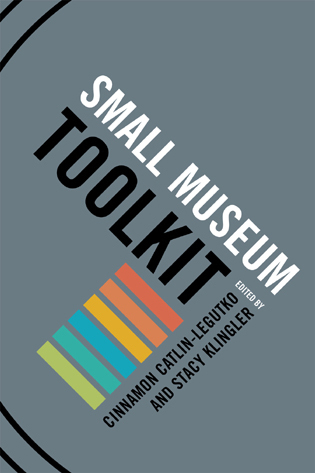 This lovely volume, simultaneously comprehensive and accessible, reveals the development of museums through the lens of their defining feature—collections. 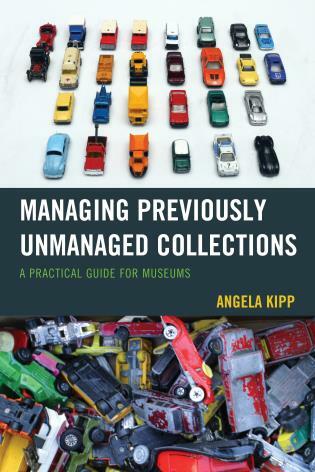 Between its covers, it impressively traces the history of organized collecting from prehistory to the digital age—from ancient hoards to virtual museums. 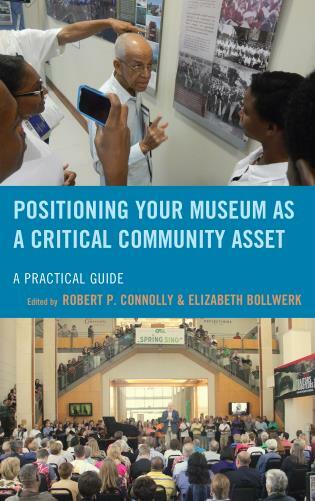 It will be indispensable for students and professionals alike. 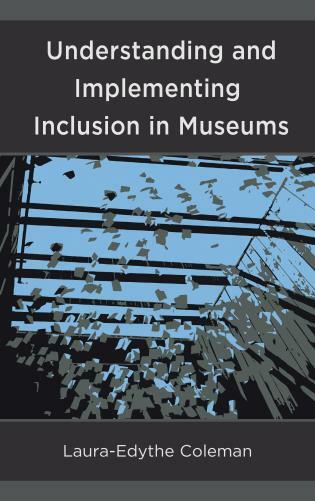 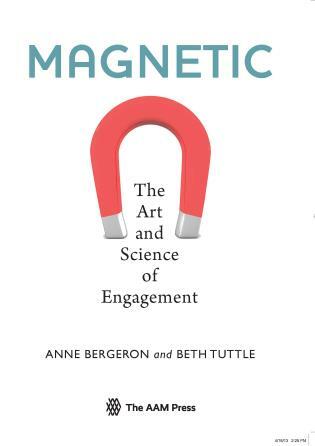 A constant theme throughout the book is that museums have evolved to become institutions in which objects and learning are associated to help human beings understand the world around them. 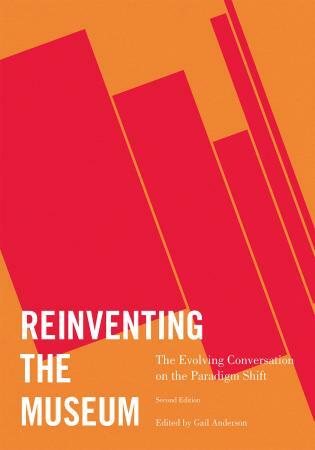 Illustrations amplify the discussions.